The rebel strategy of taking Syrian government bases and airports in north Syria to prevent the regime from resupplying its forces in the north has made strides this week. The LAT reports that the revolutionaries are fighting for Aleppo International Airport, having taking Jarrah military airport a couple of days ago. The regime cannot easily supply its troops and bases in the north by road, since rebels control key points along the highway and can ambush convoys. If Damascus loses all the airports in the north, rebels will be able to starve out the troops, who will run low on ammunition and supplies. The rebels are claiming major advances in the airport area, saying that they have taken virtually complete control of Base 80, which had been in charge protecting Aleppo International Airport. As translated by the USG Open Source Center, al-Sharq al-Awsat reported on the fall on Tuesday of the Al-Jarrah Military Airport near Aleppo. 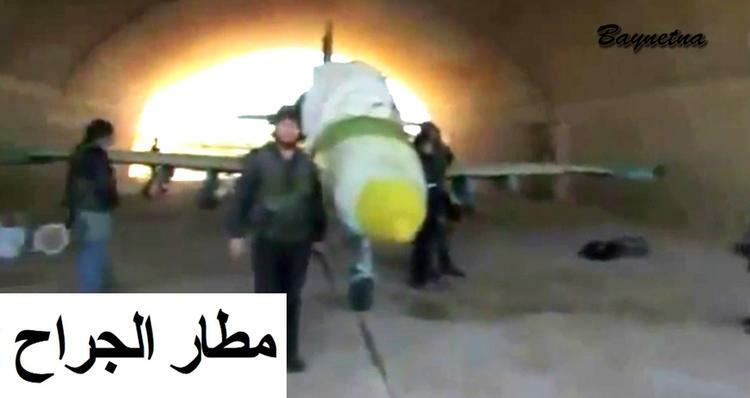 Because they lack fuel and air traffic control capabilities, the rebels cannot fly the captured Migs against the regime. They maintain that planes at the airport had been prepared to bombard civilian cities. Amateur footage of the taking of the airport is visible in this video. As with all such video footage, its veracity cannot be independently verified by outsiders. If these advances are borne out and can be maintained, the rebels appear to gradually be winning Aleppo and the north. It is not a good sign for the regime to have even small military airbases be falling into rebel hands. And the taking of Aleppo airport, if it can be accomplished, would be a major turning point in the revolution. 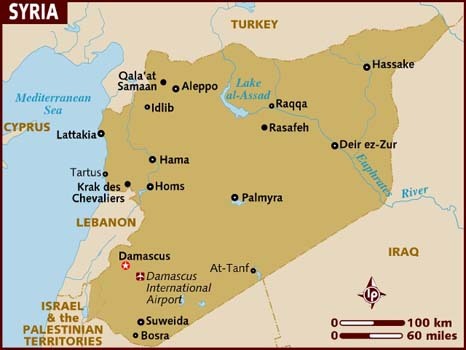 Meanwhile, Russia said Thursday that it will continue to supply the Baath regime in Damascus with weaponry.